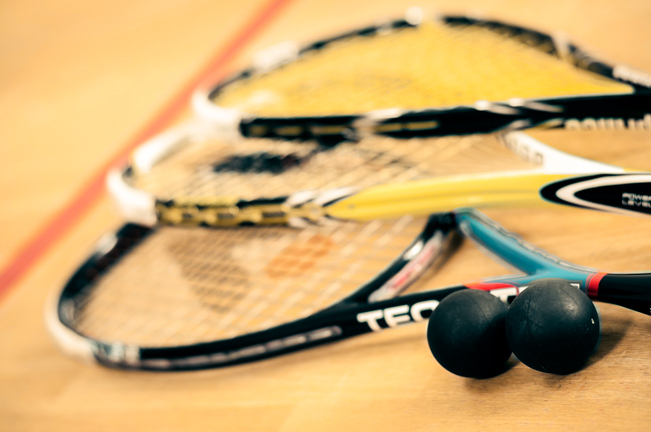 The Geneva Squash Club (est 1948) in Chambesy is one of the region's premier squash clubs. 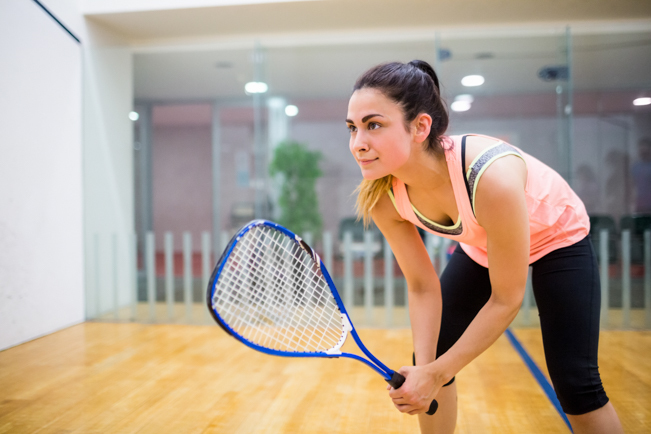 It's not only a squash center with 5 courts (3 glass-backed championship courts & 2 closed courts) but also a social club where you can network & meet new friends and squash partners. There are usually 2-3 possible start dates each month. See start dates (next estimated start date is Oct 8). 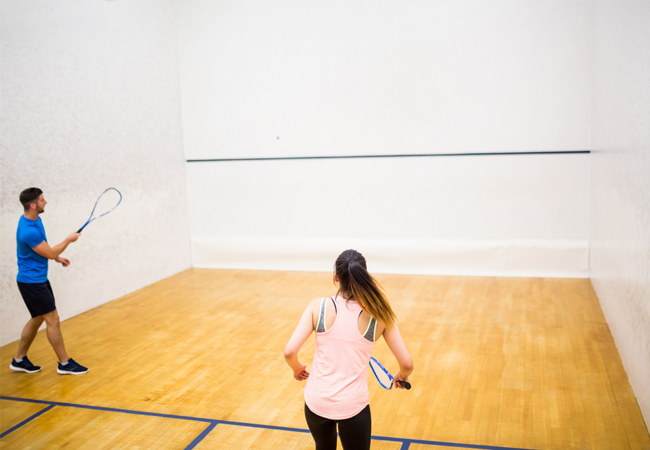 No Squash Partner? No Problem! 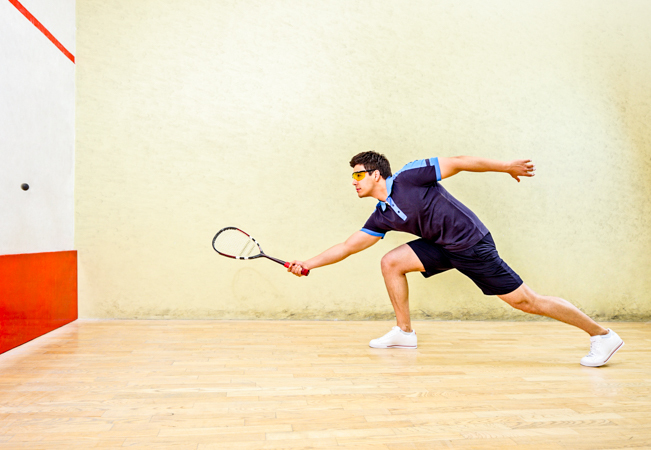 Buyers of today's voucher can get a 30% discount on a kid's squash course.